Thus the people were divided because of Jesus (43). 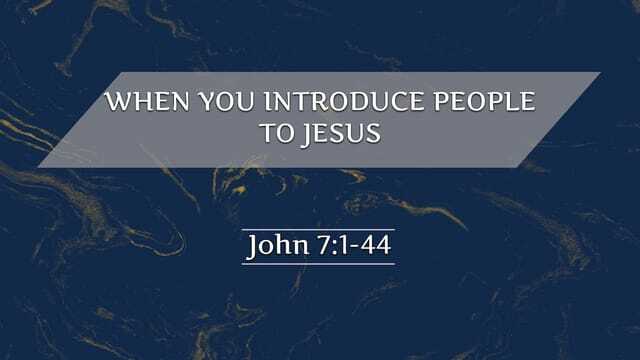 As Christ followers, we should talk about Jesus to others regularly. What kinds of reactions can we expect? In the face of such reactions, what should I continue to do?